Munich, Germany, 1923. Two years have passed since Edward Elric was dragged from his own world to ours, leaving behind his country, his friends and his younger brother, Alphonse. Stripped of his alchemical powers, he has been all this time researching rocketry together with Alphonse Heiderich, a young man who resembles his own brother, hoping to one day find a way back home. His efforts so far had proven fruitless, but after lending a hand to a troubled gypsy girl, Edward is thrown in a series of events that can wreak havoc in both worlds. 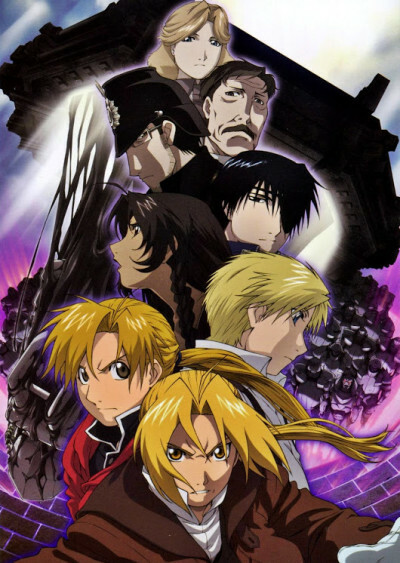 Meanwhile, at his own world, Alphonse Elric ventures deeper into the mysteries of alchemy in search for a way to reunite with his older brother. Don't watch this after FMA '03. Or Brotherhood. Or at all.